For all those to-be-brides who are looking for natural ways to get glowing skin, try out these superb honey based face masks! Are you going to get married? Want to try some homemade beauty recipes to say goodbye to dull and dreary complexion (especially around the wedding day?) After strenuous weeks of shopping, fixing appointments with your mehndi and makeup artist, don’t you feel that your skin is pleading for some revitalization? 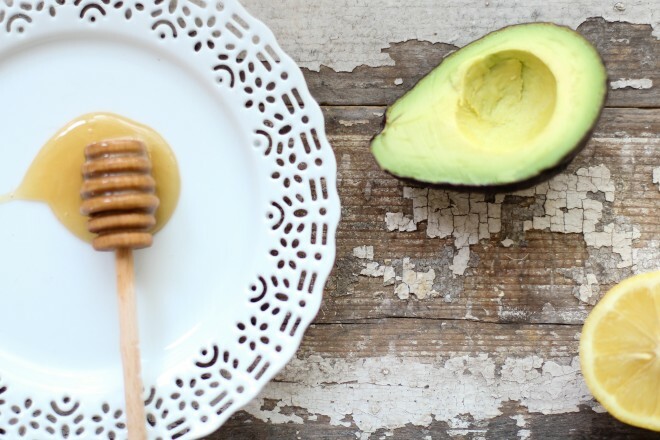 So, Zuri has a few excellent honey based face-mask recommendations for you. One of the best face masks to apply if the to-be-bride has a normal skin type. The apple-honey face mask is easy to make at home. You need to finely chop the chunks of an apple and add honey to it. 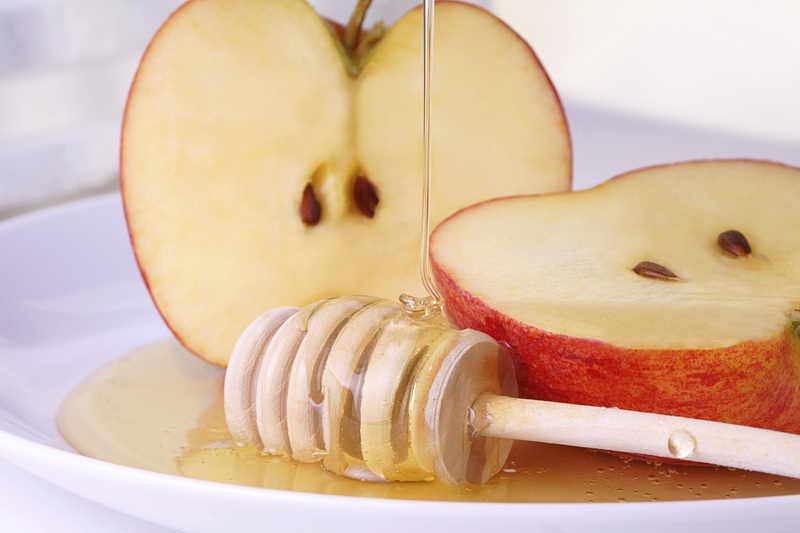 Use a food processor to get finely chopped apple and add a few drops of honey to it. Refrigerate it during summer time. The paste will have pulp like consistency. Pat the mixture onto your face with a light tapping motion. Leave it on for 30 minutes and then rinse with water. Your skin will be glow-y, well hydrated and nourished. If your skin is dry and you want it to not look dull during the pre-wedding rituals, here is what you can do. 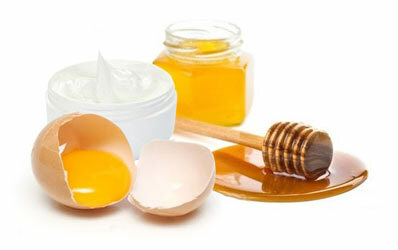 One of the most effective DIY beauty therapy to apply on your facial skin is an egg and honey face mask. Add a tablespoon of honey in one egg yolk. You can also add half a spoon of almond oil and some yogurt (especially good if you are having a summer wedding) for best results. Put all ingredients into a large bowl and stir until it becomes sticky and thick. Apply the mask on your face for 7 minutes and wash face thoroughly with a mild facial soap. You will love the smooth, well-moisturized skin after having dried your face. 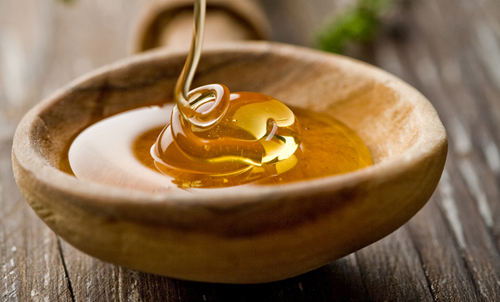 Honey stimulates, egg lightens the skin tone and almond oil moisturizes, and yogurt refines and tightens pores. This face mask is effective on all skin-types. The other ingredients used are cocoa, face cream and oatmeal powder. 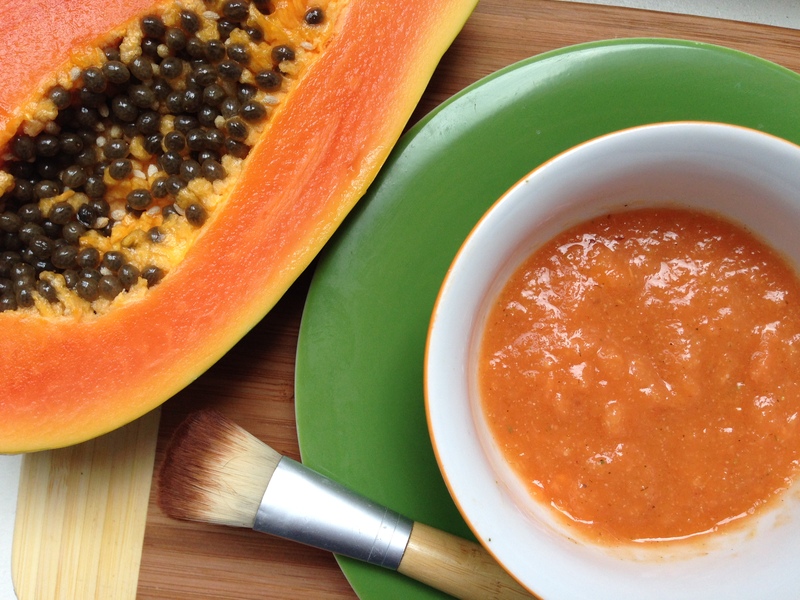 Mix the ingredients (1/3-cup cocoa; three teaspoons of your favorite face cream; 1/3-cup ripe papaya; 1/4-cup honey and three teaspoons of oatmeal powder). Now apply on your face. After 8 to 12 minutes, wash your face with luke warm water. This face mask is meant to bring an instant glow to your skin. It will also heal skin blemishes, nourish it, and balance your skin pH. Besides, if the to-be-brides are scared to try out anything on their face because the skin is acne-prone skin, we advise not to hesitate in applying this mask at least! Designed to soothe oily skin, you will have to spend a little extra time while making this mask at home. Cook 2-3 carrots and then mash them up. 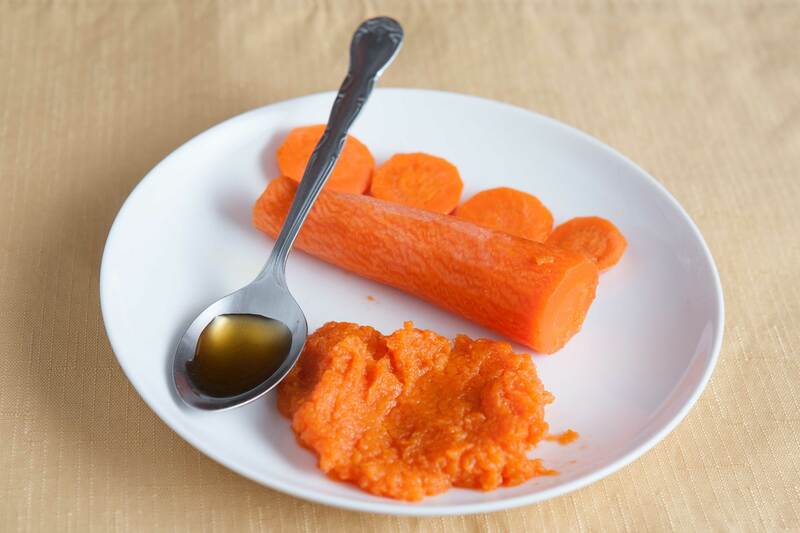 Mix the carrots with honey and refrigerate for 5 minutes. Now, apply gently to the skin and wait for ten minutes. Rinse off with cool water. Carrots are a rich source of vitamin A and C (antioxidants). When the goodness of carrots is mixed with the natural sugar, enzymes, minerals, vitamins and amino acids of honey, the after-effect has to be excellent. Apply this face mask for a smooth, glowing skin for the pre-wedding rituals as well as your D-day! For those to-be-brides who have dry skin with wrinkles, or the skin is showing signs of aging, this mask is particularly good for your skin-type. To prepare it, mix two tablespoons of mashed avocado with two tablespoons honey and one egg yolk. Blend it for a smooth consistency. You can also mash it using your hands. Now apply the mask over your face and neck. Leave it on for 30 minutes for best results. The best part about this face mask is that also helps lighten the skin tone. Do share your feedback with us. Tell us which one did you try and how well did it work for your skin?